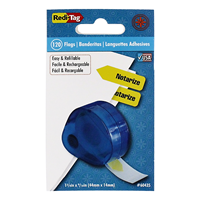 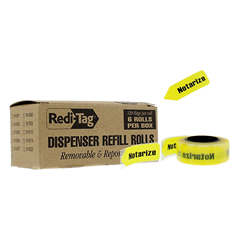 RediTag | Page Flags, Sticky Notes, & Index Tabs | Yellow Page Flags Labeled "Notarize"
Indicate what action is needed quickly and clearly with pre-printed page flags. 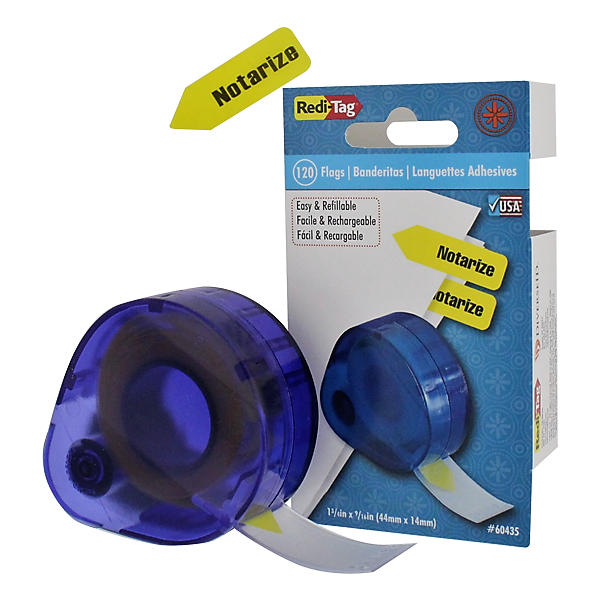 Action phrases such as Rush!, Notarize and Dictation Needed will save you, your clients and your co-workers time by getting what's needed quickly and clearly. 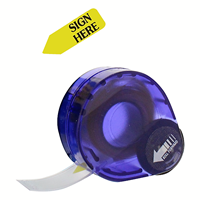 Arrow shaped flags are also available in phrases such as Sign Here, Please Initial and Please Sign & Return.